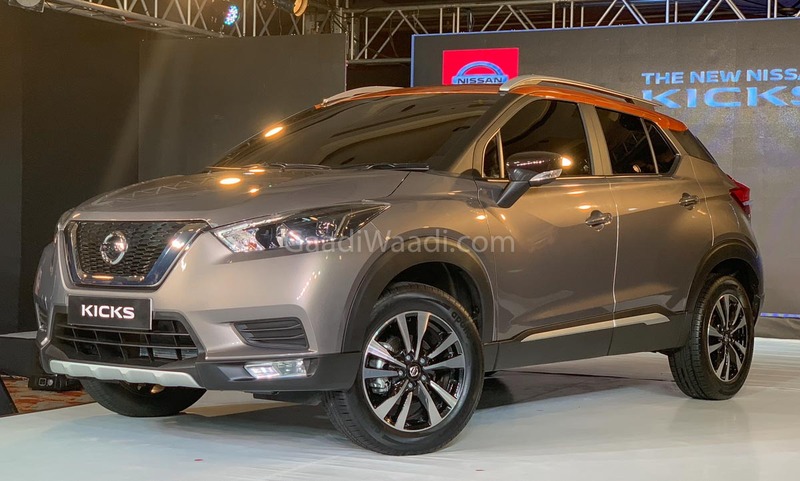 Nissan officially commenced the production of Kicks at its Chennai plant ahead of the launch in January and the company has rolled out the first vehicle. 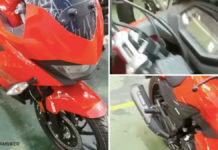 The first batch is expected to reach dealerships before the launch and the India-spec model was officially revealed to the media in October. The India-spec Kicks will be based on the same M0 platform of Duster to keep cost down while the International model is based on advanced V-platform. The M0 platform is heavily localized and it will help the company to price the model aggressively against competitors. Nissan has made some changes to the dimensions and design. The company increased the length by 89 mm to 4,384 mm, width by 53 mm to 1,813 mm and height by 60 mm to 1,650 mm. To improve space inside the cabin, Nissan has given 2,673 mm wheelbase. Nissan has given a modern design theme for Kicks with V-motion signature grille along with a new front bumper. The compact SUV comes with LED projector headlamps with DRLs and LED fog lamps at the front to provide excellent visibility. The Kicks gets black plastic cladding running across the body along with 17-inch machine cut alloy wheels on the top end model, while lower spec variants come with 16-inch wheels and smaller tyres. The rear also gets a stylish design theme with iconic boomerang shape for the LED tail lights. The mirrors are placed on the door rather on the A-pillar and the company has given dual tone exterior colour scheme to make it stand out. The interior of Kicks is not yet revealed but it might carry the same design theme as the international model. 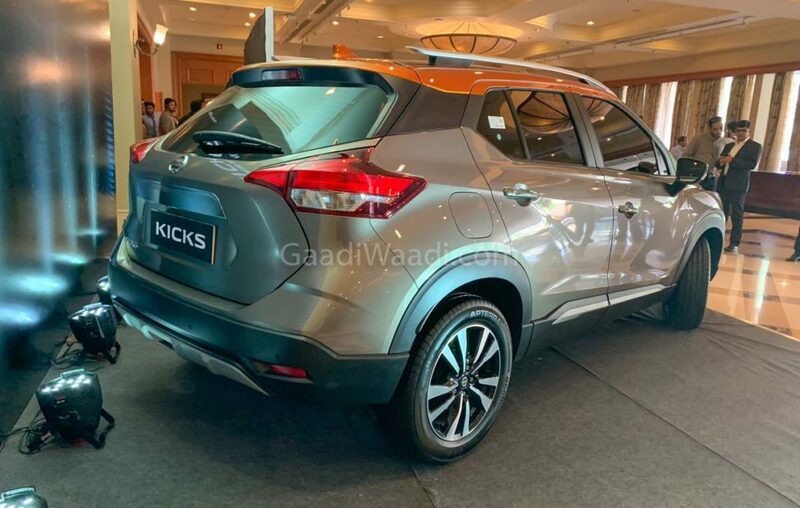 The Kicks comes with lots of features like touchscreen infotainment system, climate control, 360-degree camera, keyless entry, push-button start and more. The 1.5 L H4K petrol engine produces 106 PS of power and 142 Nm of torque, 1.5 L K9K diesel engine with 110 PS and 245 Nm. These engines are mated to 5-speed manual and CVT automatic transmission. The compact SUV compete against Hyundai Creta and Renault Captur.